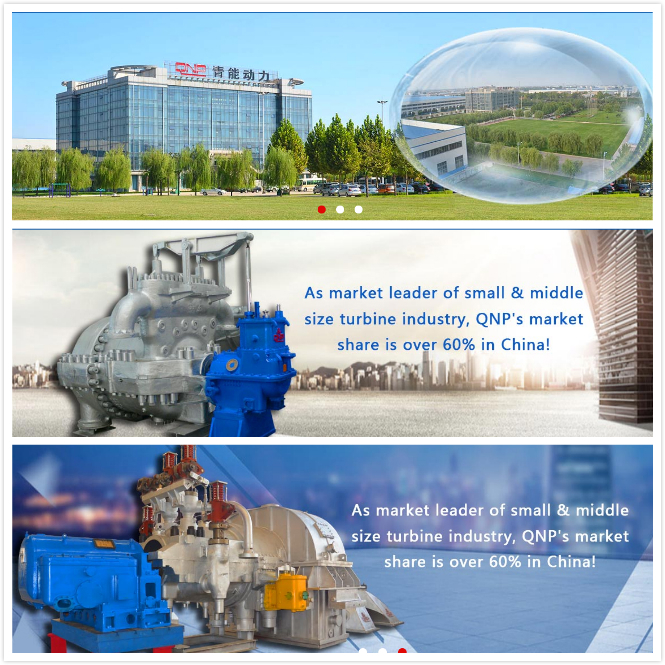 QNP provides a wide range of products, include all types of steam turbines (Condensing Steam Turbine, Back Pressure Steam Turbine, Extraction Condensing Steam Turbine, extraction back pressure Steam Turbine,Injection condensing steam turbine, reheat steam turbine). 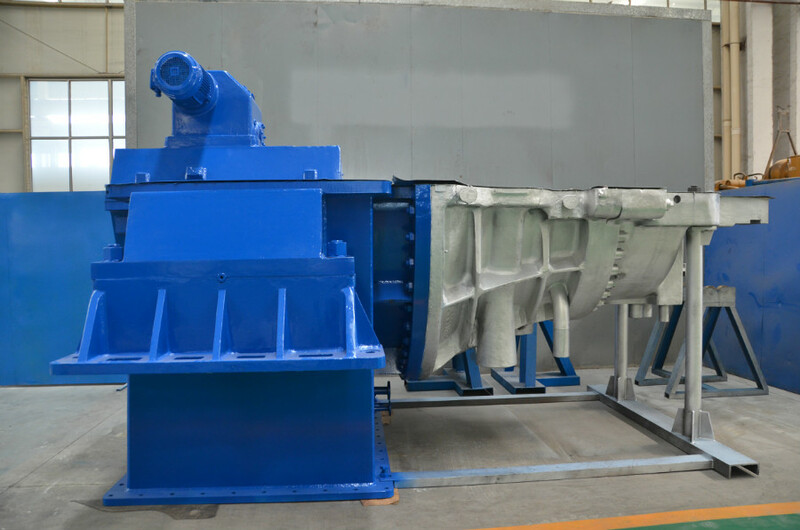 We focus on the promotion of the single-tier and fast-installation steam turbine, three platform and one station steam turbine, high-speed and high-efficiency steam turbine, as well as matched Generators and electric control equipment. 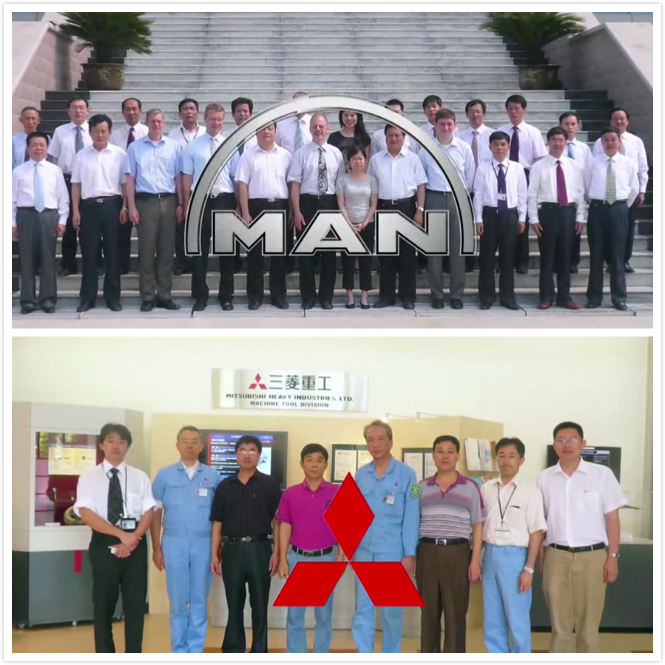 High speed, high efficiency, low energy consumption. Highly integrated three platform and one station, require smaller space. With a non-controlled(bleed) extraction steam outlet to meet small amount of steam demand. 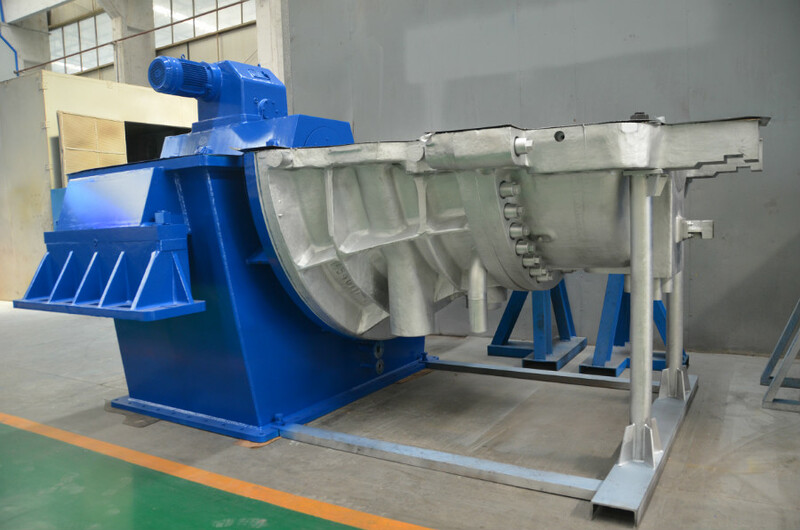 Injection steam inlet can be added to fully utilize low quality steam (including saturated steam). Exhaust steam can be cooling by water-cooling or air-cooling system. 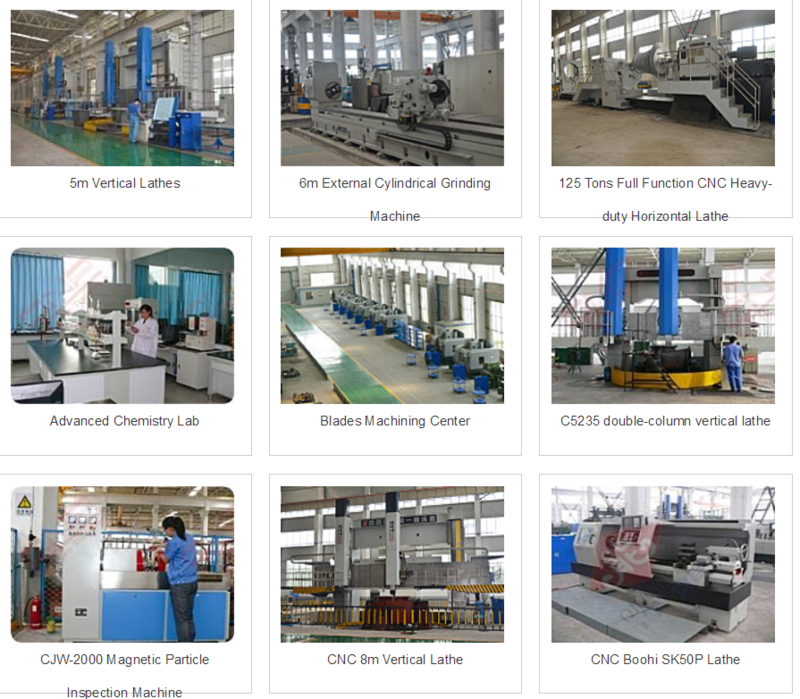 Looking for ideal Steam Turbine and Generator Manufacturer & supplier ? We have a wide selection at great prices to help you get creative. 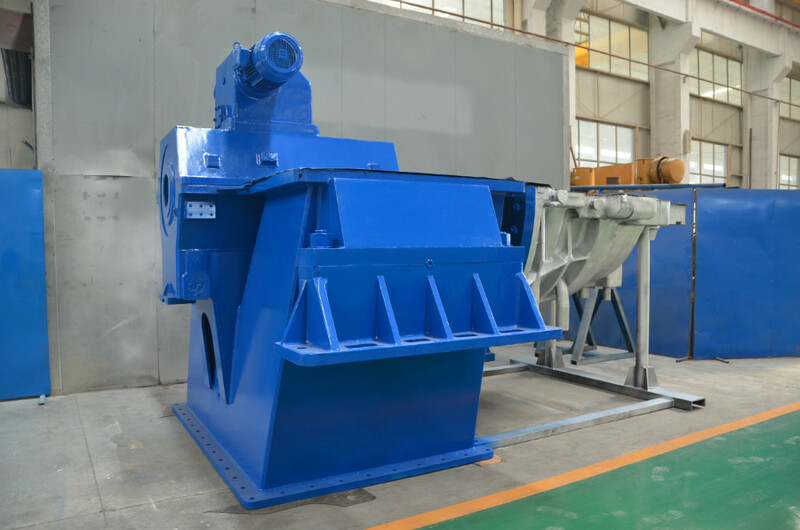 All the Steam Turbine Construction are quality guaranteed. 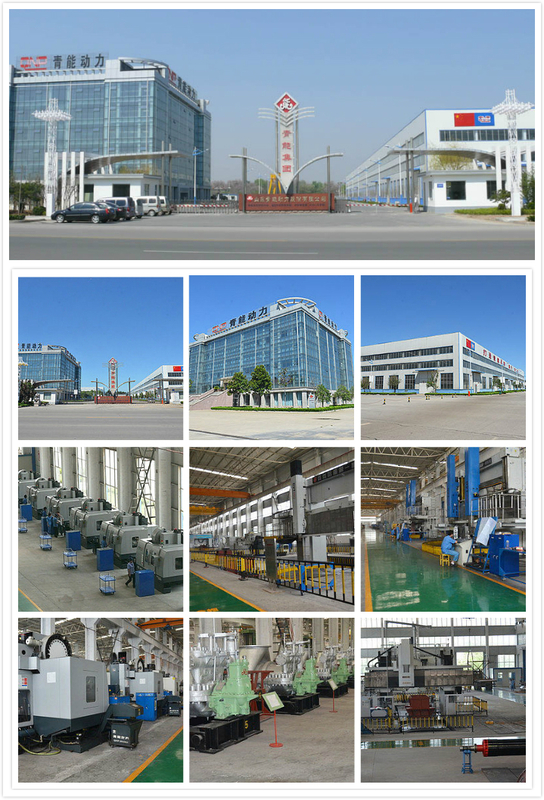 We are China Origin Factory of Steam Turbine Control. If you have any question, please feel free to contact us.